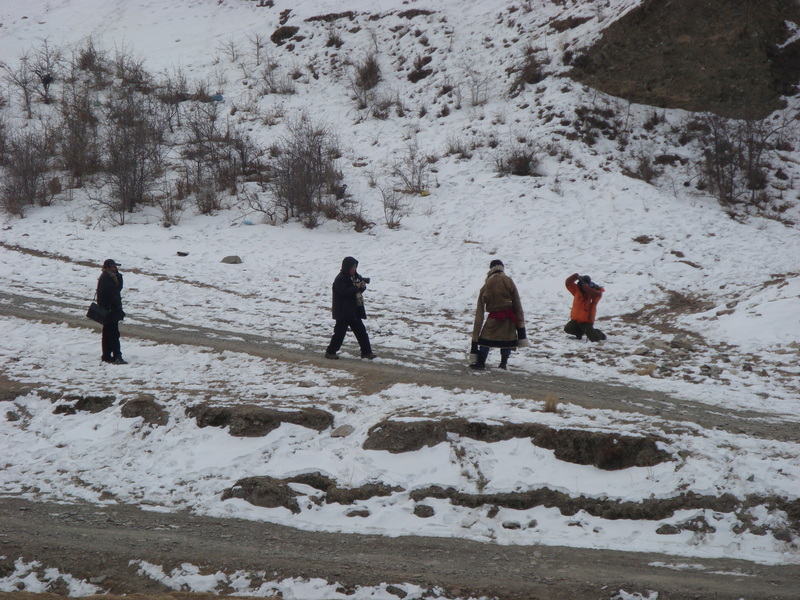 When You Come to Tibet, You Will Take Lots of Photographs! 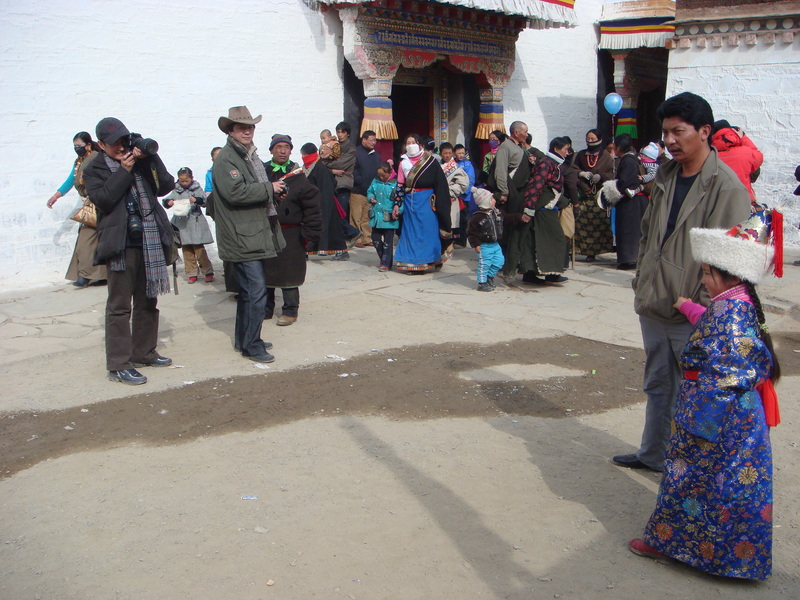 The most recent blogpost on High Peaks Pure Earth about Chinese tourists in Tibet (and a conversation with a friend about it) reminded me of my trip to Labrang in February 2008. 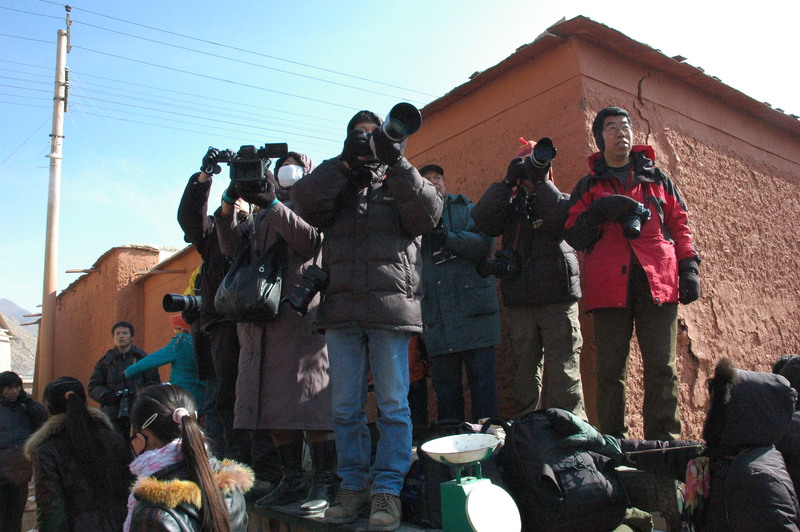 I couldn’t help noticing how many Chinese tourists were armed with super-expensive cameras and didn’t think twice about pointing them at anyone! 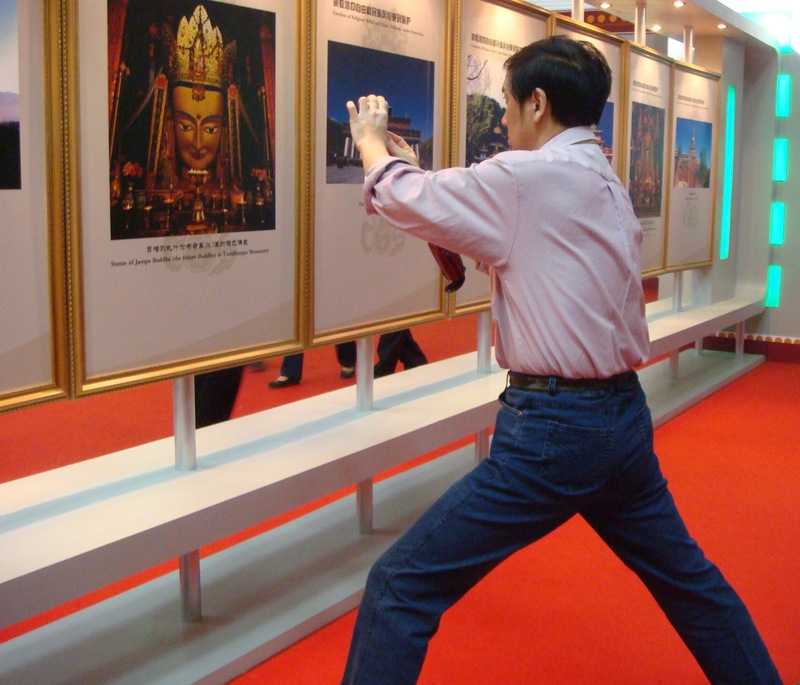 This last photo was actually taken in Beijing in May 2008, it was a propaganda exhibition titled “Tibet of China: Past and Present”. For some reason, this need to take lots of photographs continues! UPDATE DECEMBER 2, 2010: One more addition to the collection! This photo was taken in Labrang by the wonderful WanderYak, thanks! It was great to take part in SFTUK’s Renaissance night last month. The theme was to highlight writers and writings from Tibet. I introduced Woeser and read a poem written for her by Jamyang Kyi. This is my bit of the evening below but I recommend watching the whole thing, especially Leah’s superb reading of “A Vow” by Woeser. 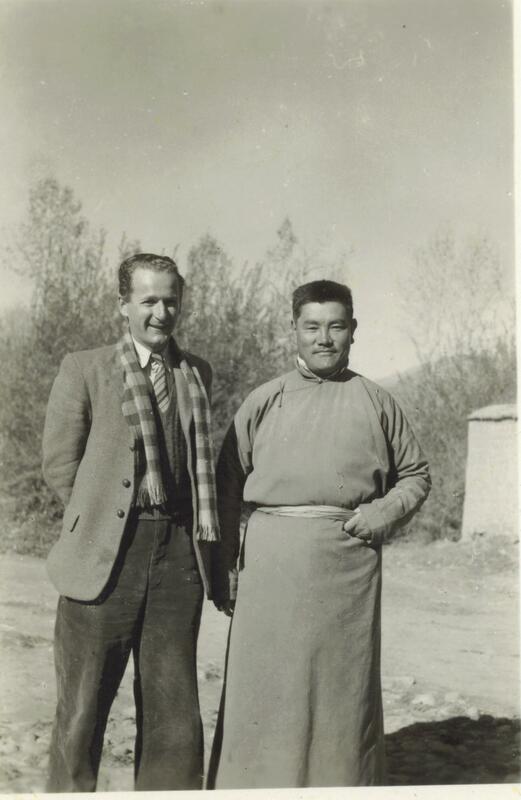 Having fulfilled my ambition to combine Tibet and Lady Gaga in a blogpost, I now can proudly boast that I managedto use the word “ichthyologist” in a blogpost title! Yes there is a theme on my blog this week. Following on from the Tibetan “Telephone”, here’s a video made by Tibetan students in Beijing, their very own version of Lady Gaga’s “Bad Romance”, complete with beat boxes and Tibetan lyrics! It may not be quite as exciting as Lady Gaga and Beyonce but this Tibetan song is finding quite a few new fans what with our recent blogpost.